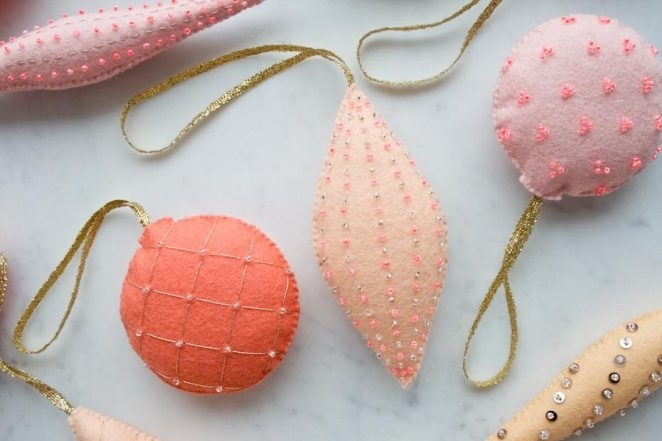 My Christmas tree is filled with a hodge-podge of plastic bead garlands, Styrofoam balls covered in glitter, and salt-dough faces painted by little hands. 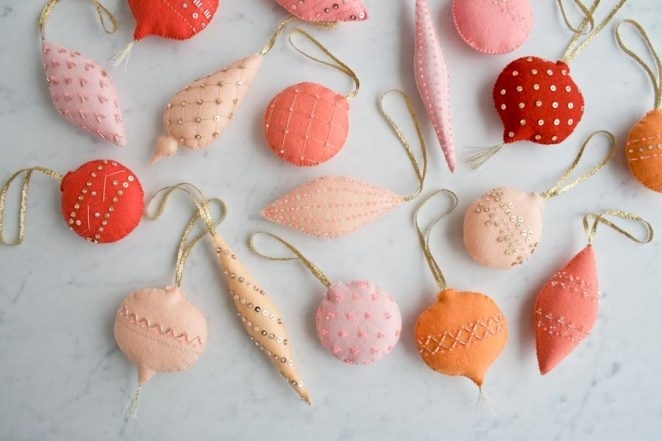 I love the significance of all of these handmade ornaments, but I have to ask myself, why do my kids get all the holiday crafting fun?! 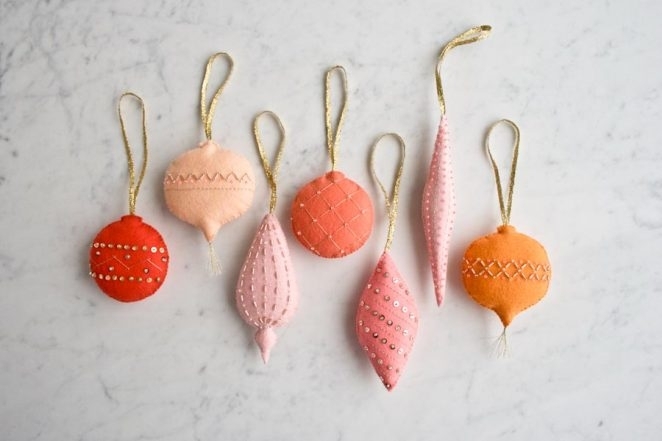 This year, I’m adding my own handiwork to the tree with this collection of beautiful Heirloom Wool Ornaments. 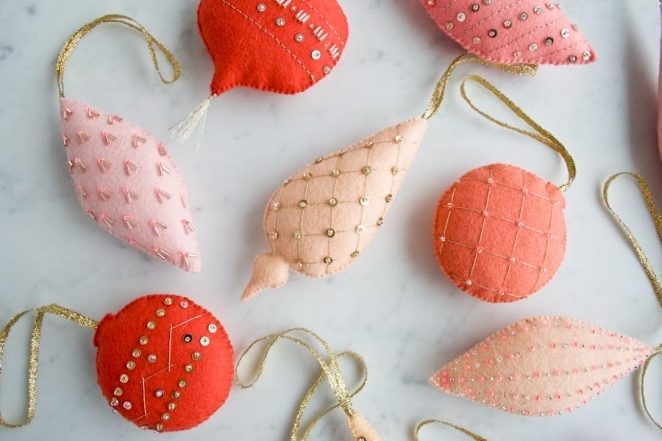 Each one is hand sewn in soft wool felt and then decorated with embroidery stitches and sparkly sequins and beads. They are truly a joy to make, to give, and to receive! 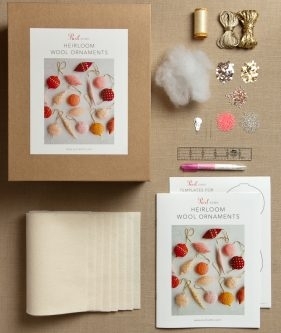 Purl Soho’s Heirloom Wool Ornaments Kit includes everything you’ll need to make your own set of 24 Ornaments. It is available in two palettes: Lusterware, a gorgeous combination of colors inspired by the iridescent shades of its namesake, and Milk Glass, a beautiful bundle of warm white. 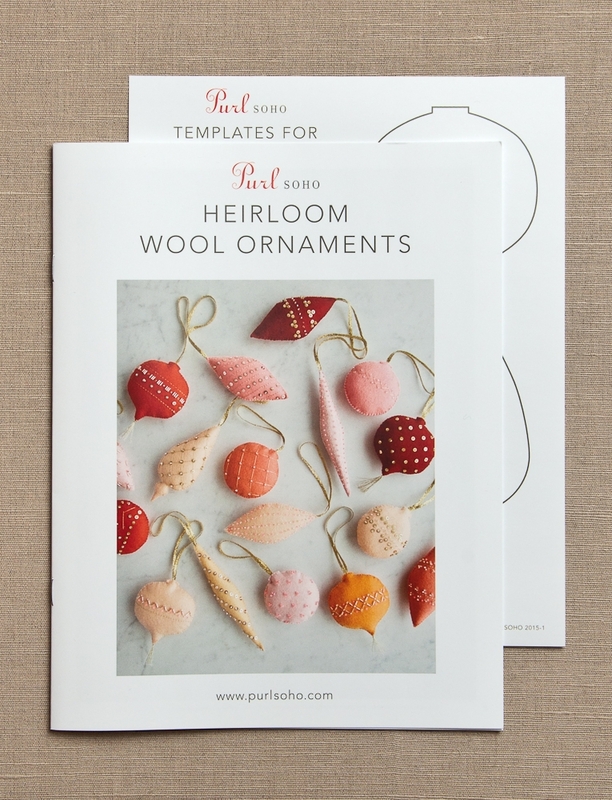 The Heirloom Wool Ornaments Pattern is also available separately, as either a hard copy or download. 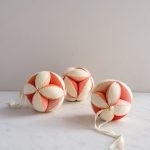 très intéressant, j`aime les patrons de tricot ou crochet que vous offrez! 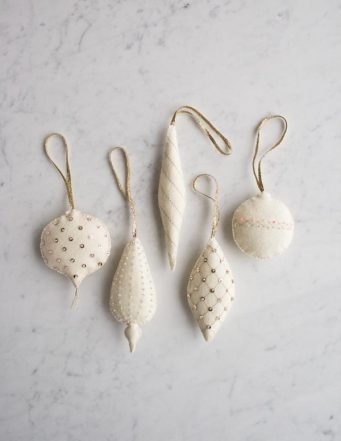 So beautiful, I love the white ones! Absolutely gorgeous! Does the pattern come with indicators for placement of sequins and embroidery lines? 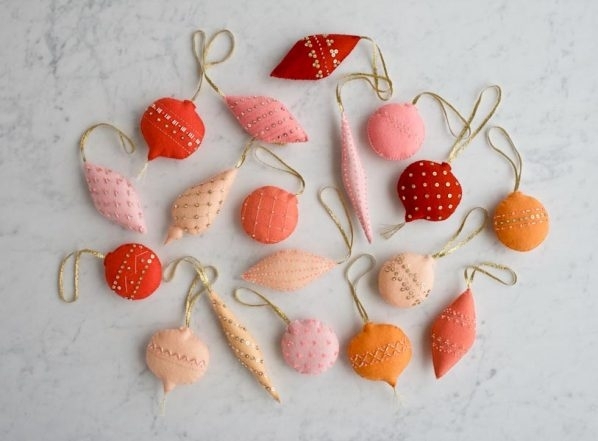 We are delighted that you like these ornaments! The pattern comes with four layout styles (horizontal, diagonal, diagonal grid and radiants) and from these styles you can create countless designs! Thank you for writing in! 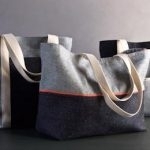 Happy stitching! 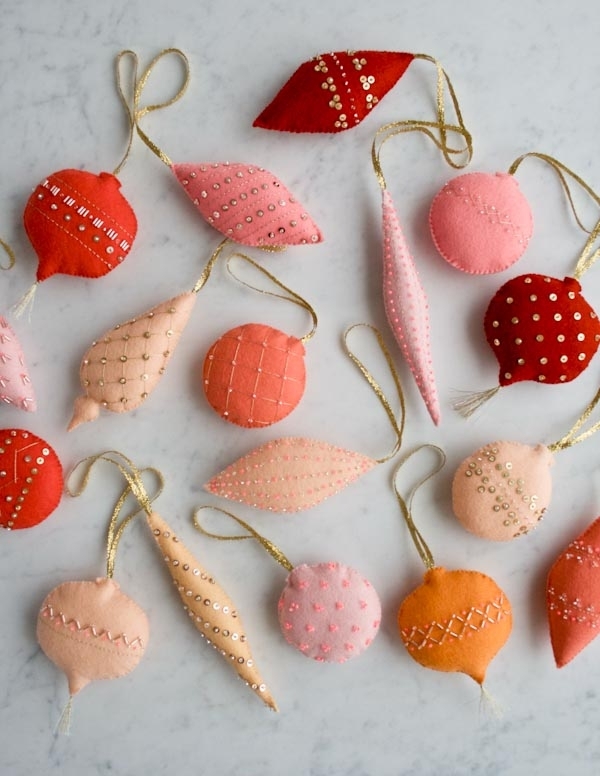 Are the decorations only on one side of the ornaments? This is a great question! 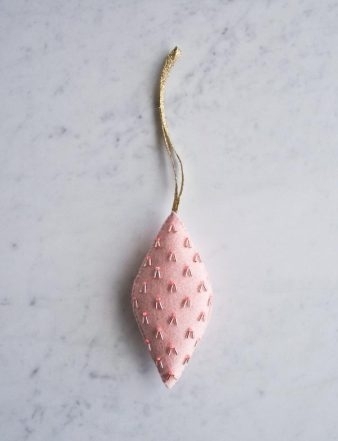 We embellished only one side of our Ornaments, but you could easily embellish both sides if you wish. Would I be able to use the size 11 beads instead of the 12 for more color variety? Thanks for the question! You certainly can! Just be sure that you choose a needle that will go through the size 12 beads and you should be good to go! 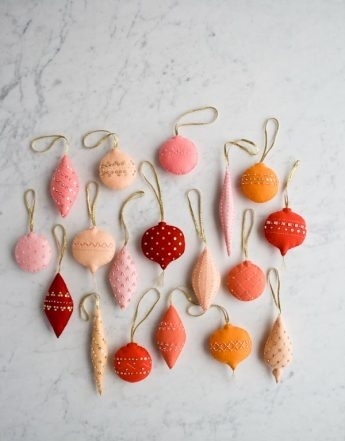 OH, I love these ornaments! I want to make both sets! 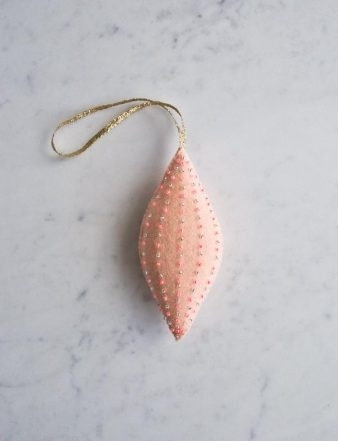 How lovely on a Victorian tree or a country tree. Absolutely gorgeous! 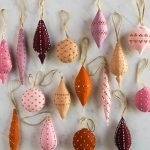 I would use these ornaments on all types of christmas trees! Great idea! 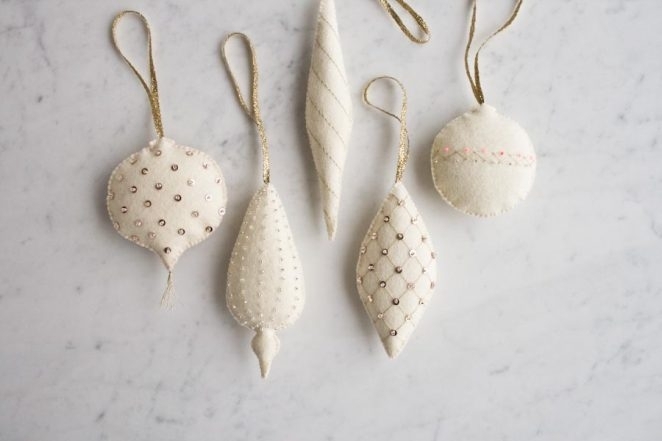 These are so beautiful! How difficult are they to do? I haven’t done any embroidery, though I have done cross stitch and needlepoint. 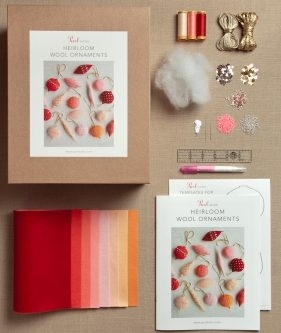 Thank you so much for your interest in our Heirloom Wool Ornaments project! 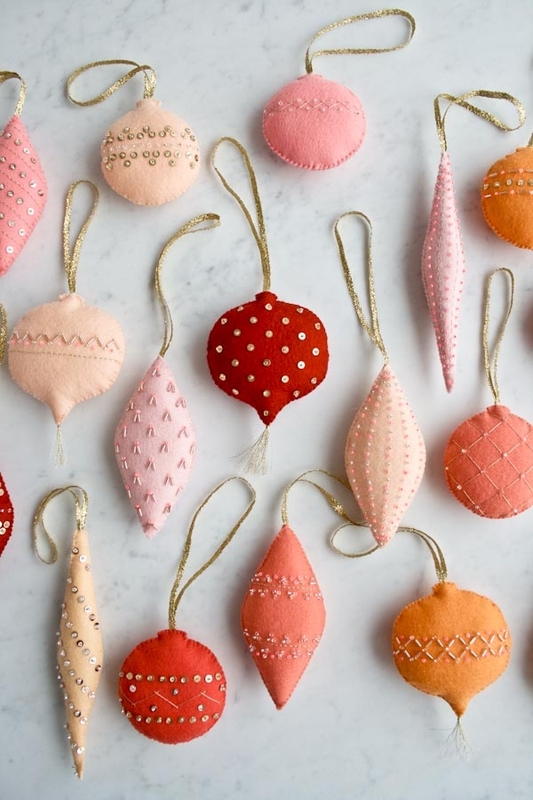 These ornaments are easy-peasy, especially since you already have cross stitch and needlepoint skills! Our instruction booklet is very clear and easy to understand. Should you have any questions during the making process please feel to reach out to us, we are more than happy to help! 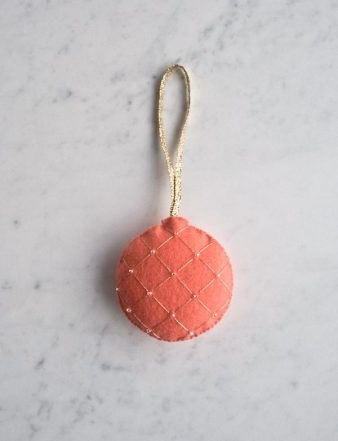 Additionally, we just released these ornament kits in new and exciting colors!